24/7 Bail Bonds Service, Get a Free Consultation!! 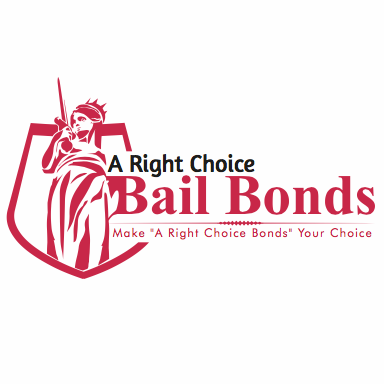 A Right Choice Bail Bonds was formed with the intention of better helping the community. We fully understand that mistakes can, and often do, happen. When you or a loved one makes a mistake, they do not deserve to lose their freedom and sit in a jail cell. They deserve a second chance. At A Right Choice Bail Bonds, we have worked with families in need since day one, and we intend to keep at it for the foreseeable future!